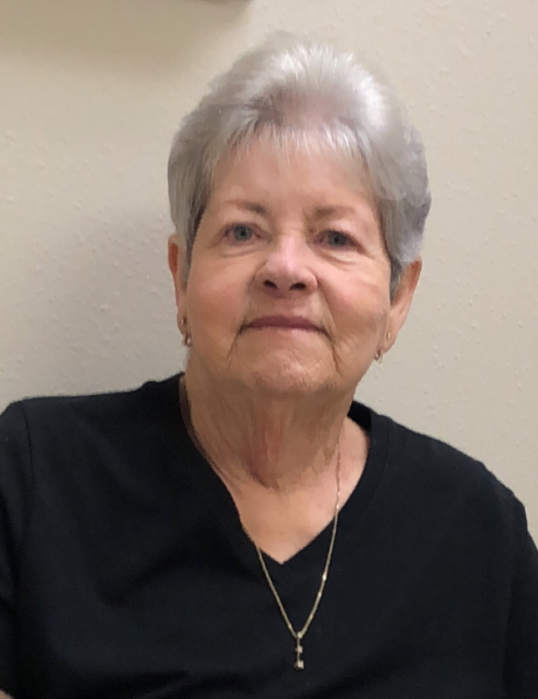 Patricia Ann Springer, age 70, of Tennessee Colony, passed on into the loving arms of our Lord and Savior on Monday, the 26th day of November, 2018. She passed away unexpectedly at Baylor Scott and White Medical Center in McKinney, Texas. Trish was born in Dallas, Texas to Donald L. Henry and Helen Fox Henry on the 21st day of February, 1948. She was a wonderful “mom” who loved her family dearly. She enjoyed fishing and working puzzles. She was an avid Dallas Cowboys Football Fan and worked as a correctional officer for TDCJ. She will be greatly missed by all who knew and loved her. Those left to cherish her memory are her devoted husband of 28 years, Donald Springer of Tennessee Colony, Texas; mother, Helen Henry of Grand Prairie, Texas; daughters, Kelli Green and husband Brad Hicks of Palestine, Texas, Jessie Springer of San Antonio, Texas; sons, Kyle Palmer and wife Jammi of Van Alstyne, Texas, Keith Palmer and wife Misty of Palestine, Texas; brothers, Jerry Don Henry and wife Linda of Athens, Texas, Gordon Henry and wife Pat of Grand Prairie, Texas, Michael Henry of Grand Prairie, Texas, Danny Joe Henry and wife Andrea of Carrollton, Texas; grandchildren, Kaitlyn and husband Cody, Kelsi, Kaden, Kennedy, Korbin, Aspyn, Haley, McKenzie, Zachary; and numerous nieces, nephews and other family members. Trish is preceded in death by her father, Donald Henry. A memorial service and celebration of Trish’s life will be conducted at one o’clock in the afternoon on Saturday, the 1st day of December, 2018 in the Tennessee Colony Community Center. 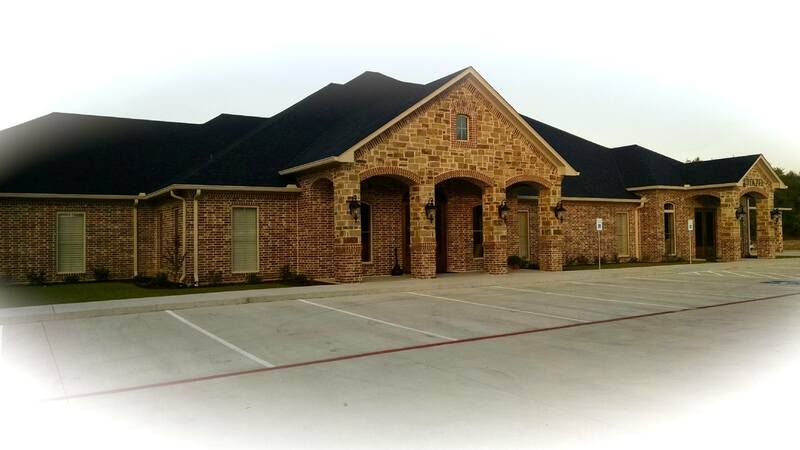 Cremation and memorial services for Patricia Ann Springer are in care of Rhone Funeral Home, 3900 S. State Highway 19, Palestine, Texas.